Booking websites have been all the rage for the past 10 years, whether for flying or staying in a hotel. Here's a tip that will save you money: don't use a third-party booking site. Really. Always book directly with the establishment where you want to stay and you will save money, guaranteed. A booking website has to make money somehow. They way they do that is by selling you a room that has an extra charge on it. It may look like a reduced rate and it is, but the hotel can save you even more. Also, the staff at the property know their product. They know their rooms and what will serve your needs best, from what they have available. A third-party booking site is very limited in their knowledge of the hotel in which you are trying to stay. 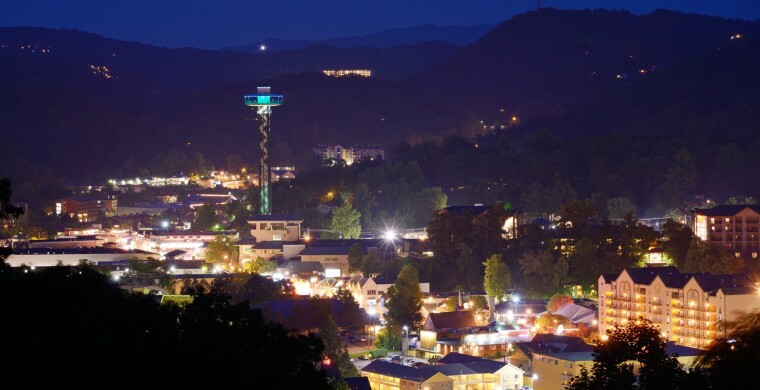 So when you get ready to come stay at Zoders Gatlinburg TN, call us directly at 1-865-436-5681 or book on our website, www.zoders.com.